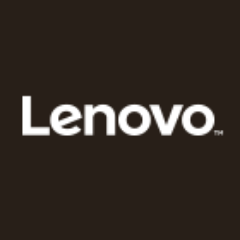 Did you know that it only takes less than 8 seconds to create an impression? But first impressions truly don't last - but this BDJ Elite Box in collaboration with Colour Collection provides a set of makeup that would help one create a good lasting impression through makeup products that last the whole day. 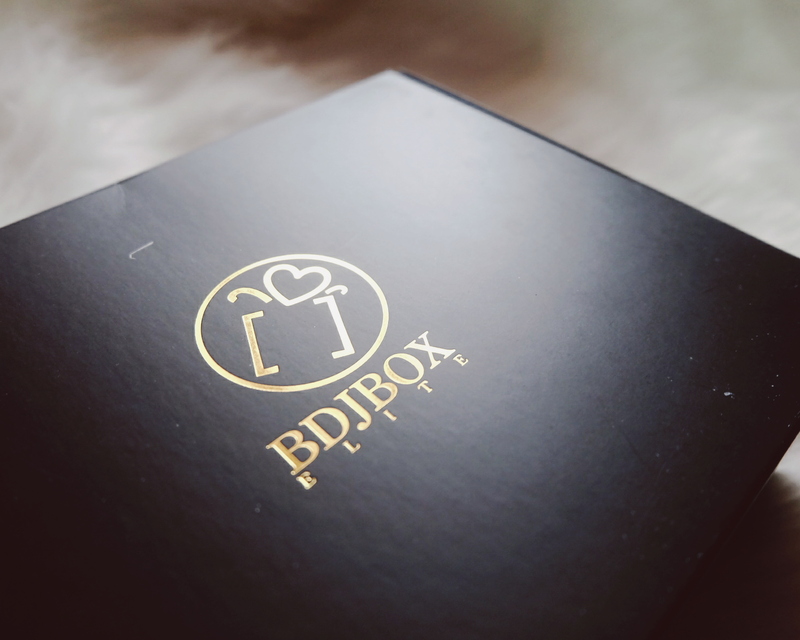 The BDJ x Colour Collection Elite Box contains 12 full-sized products! The good news, you can get this elite box for only Php 1,480 (valued at Php 4,714). 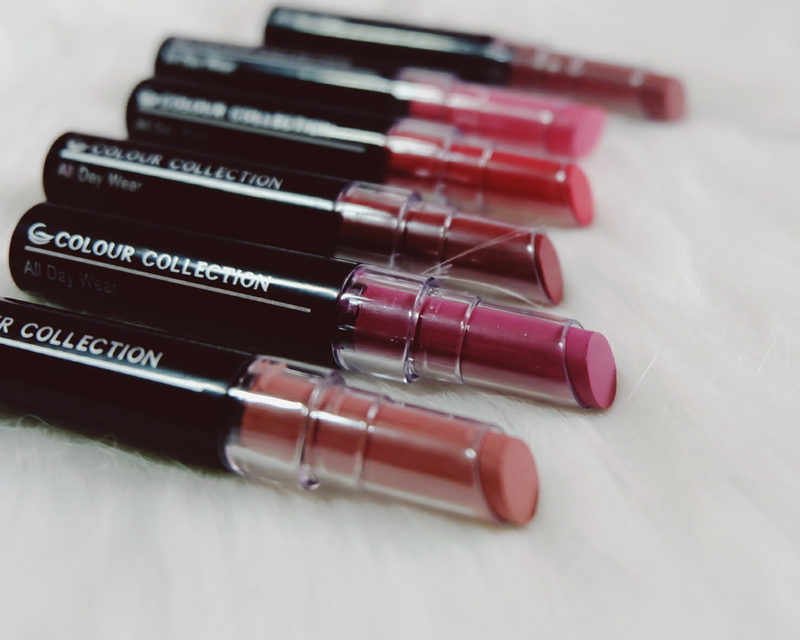 The better news, I am giving away one BDJ x Colour Collection Elite Box! 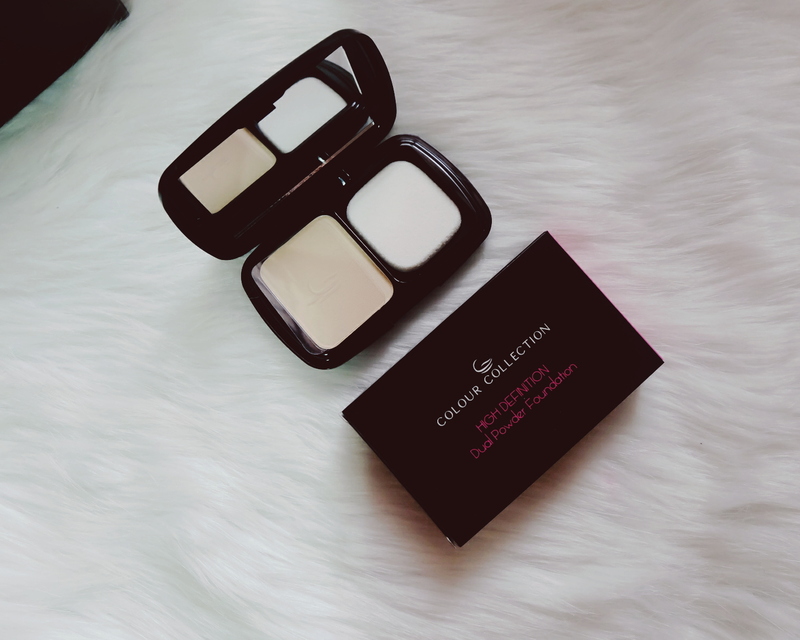 It covers imperfection with light-reflecting micronized powder that makes skin velvety. 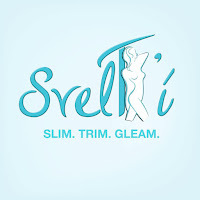 Can be used wet (flawless coverage) or dry (silky finish). 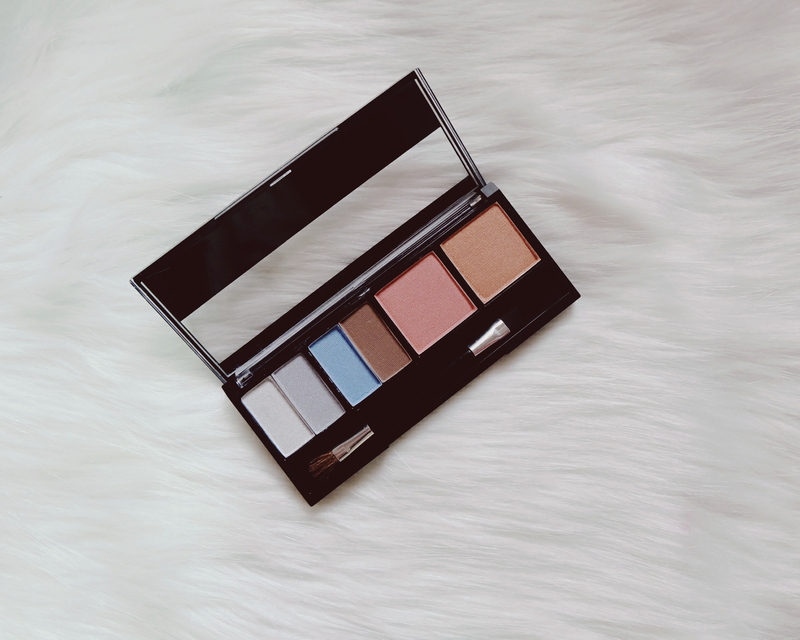 The palette consists of 3 complementing eye shadows, 1 brow powder and 2 blushers. I love that it is travel size, perfect for travels. 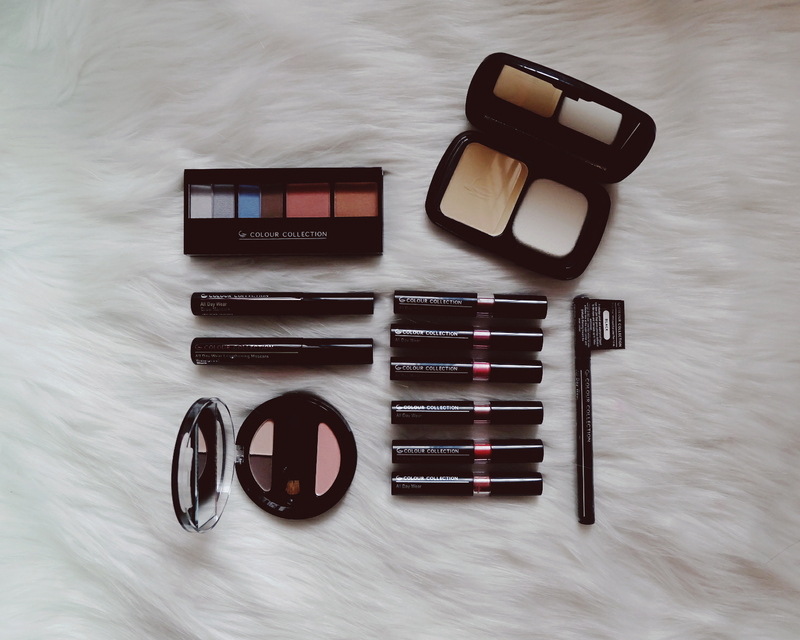 You can create different looks with this palette. 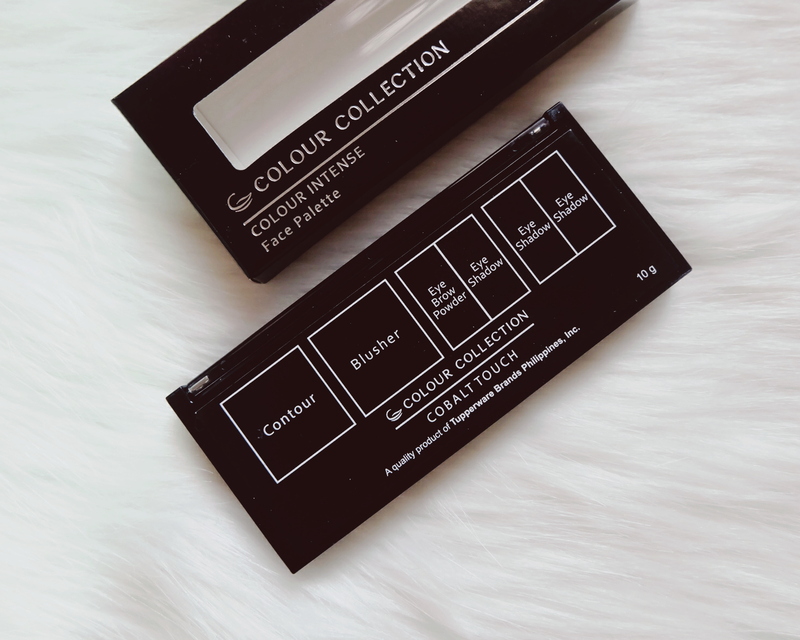 The Colour Collection All Day Wear Eye Shadow Trio Palette comes in 2 shade palettes - Daytime Glam and Wild Night. 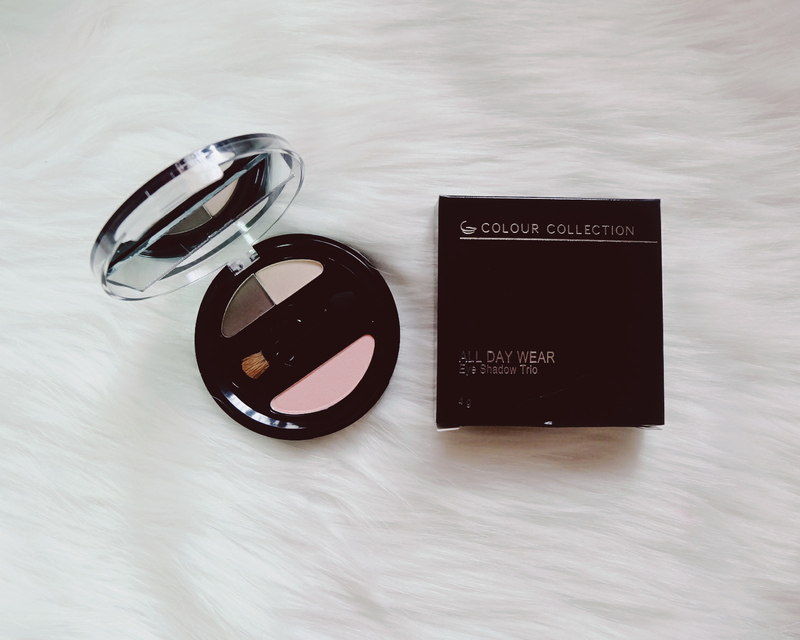 I got the Day Time Glam which is perfect for everyday makeup look with soft neutral tones. 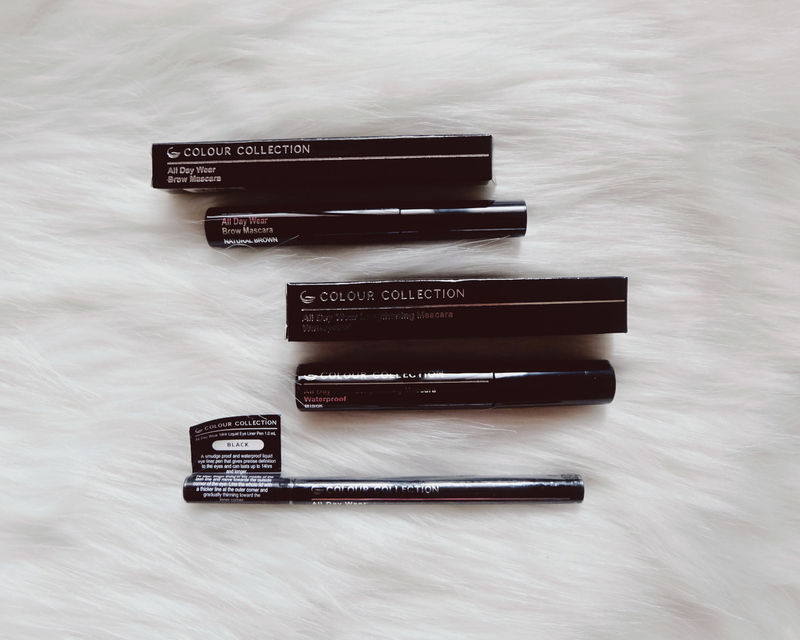 Currently wearing and testing the 14-hour liquid eyeliner while typing this and I hope it does do the trick :D It is smudge-proof and waterproof that gives precise definition to the eyes. 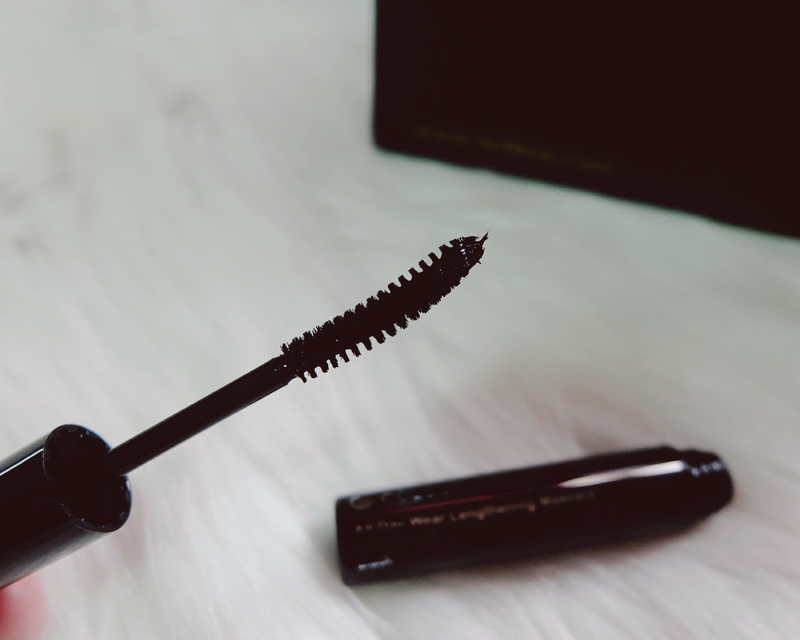 The mascara is waterproof and helps lengthens and defines eye lashes. 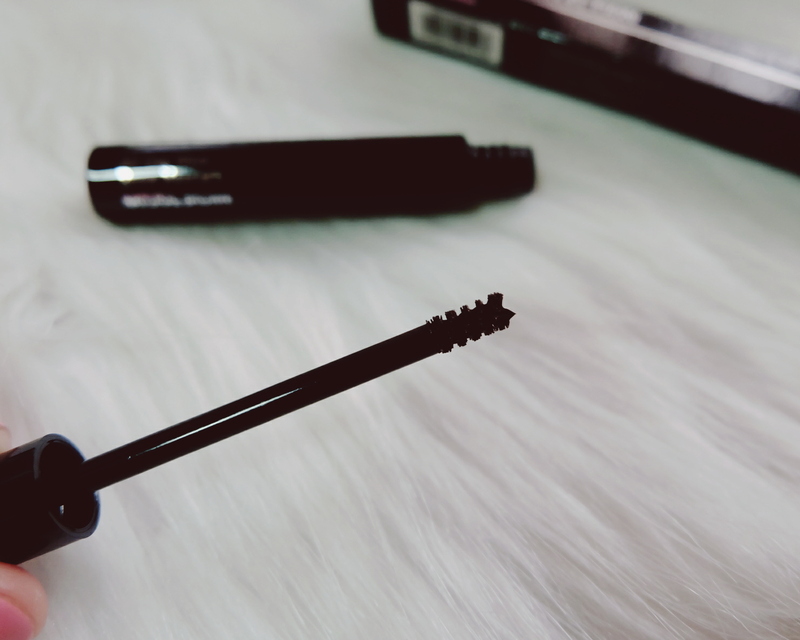 The brow mascara has a mini brush unlike the other brow mascara I have used. The BDJ Elite Box also comes with the complete line of All Day Wear Suede Collection. Currently wearing a shade now and so far I love that it keeps my lips moisturized. 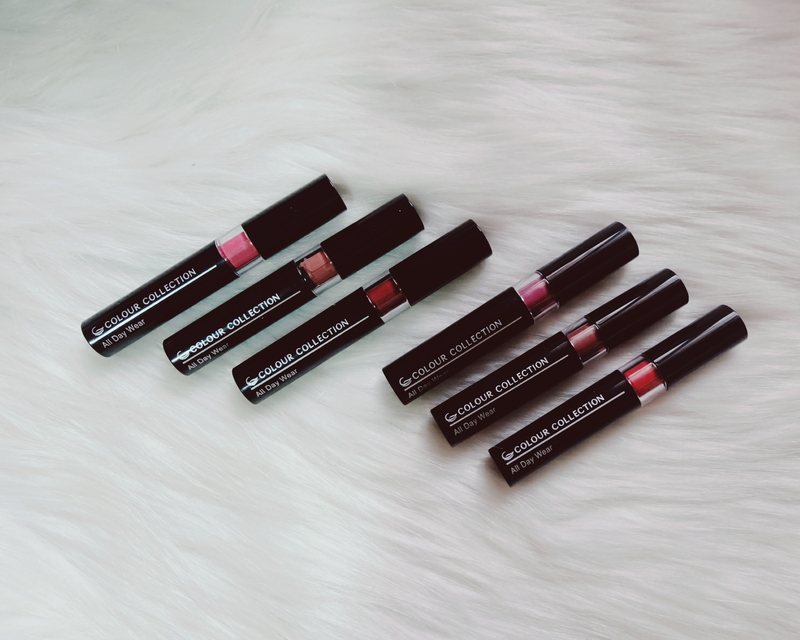 They are easy to glide and wear with soft texture. 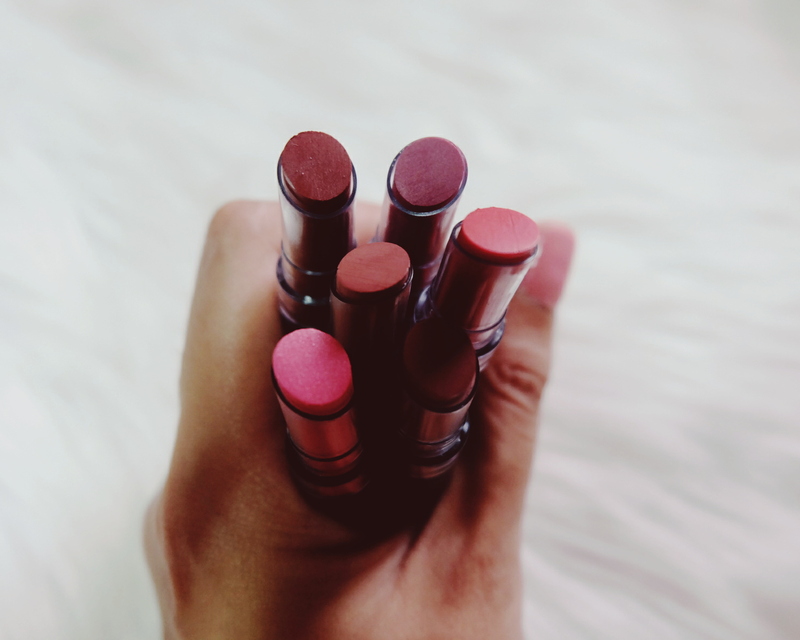 Formulated with Shea Butter and Aloe that keep the lips hydrated, conditioned and vibrant all day. 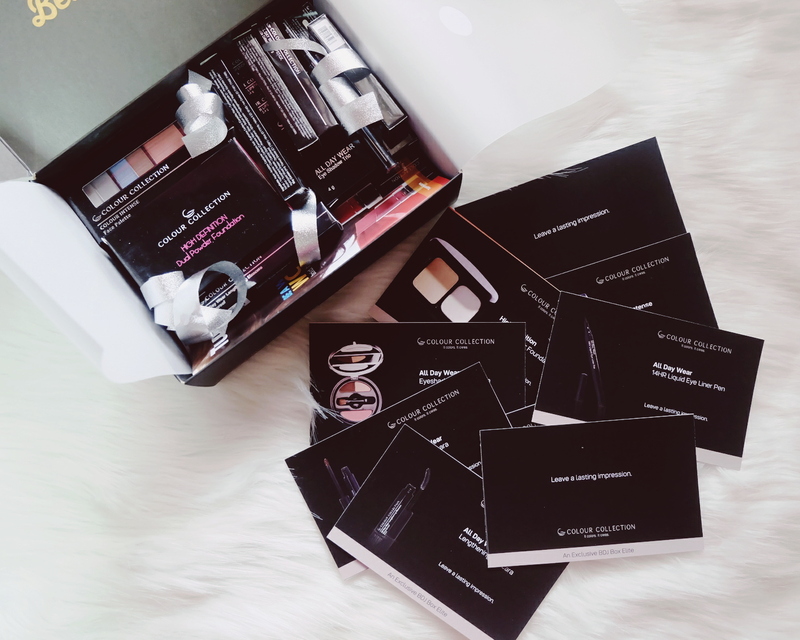 The BDJ Elite Box even comes with a discount voucher: Buy any Php 1,000 worth of Colour Collection Cosmetics from Tupperwear Brands and get Colour Collection Dual-End Makeup Brush Set for FREE. 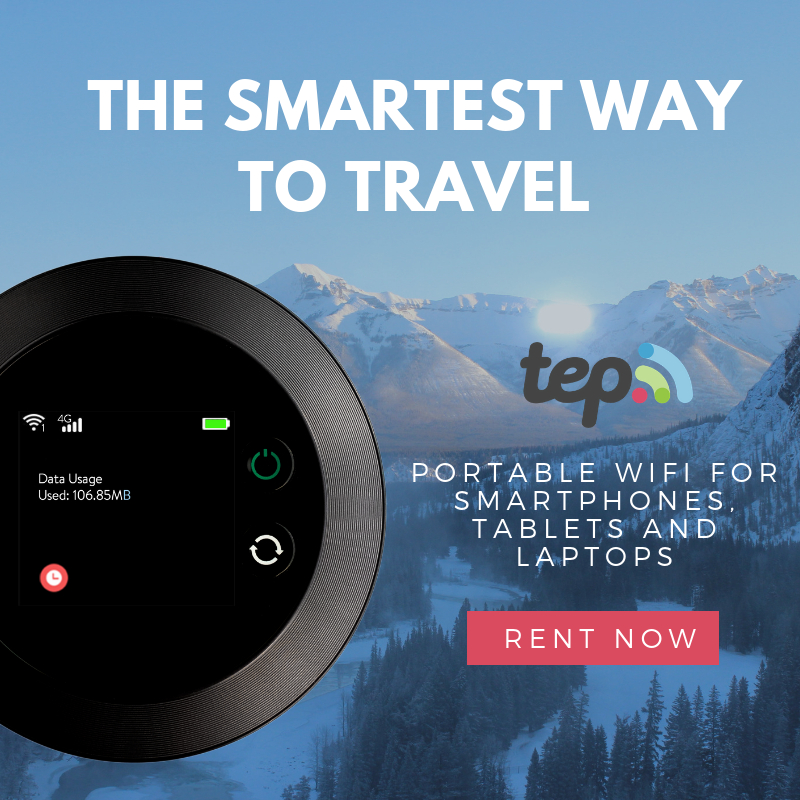 Promo is on until June 20, 2017. Log on to https://bdjbox.com/bdj-box to subscribe and follow https://www.facebook.com/bdjbox/. 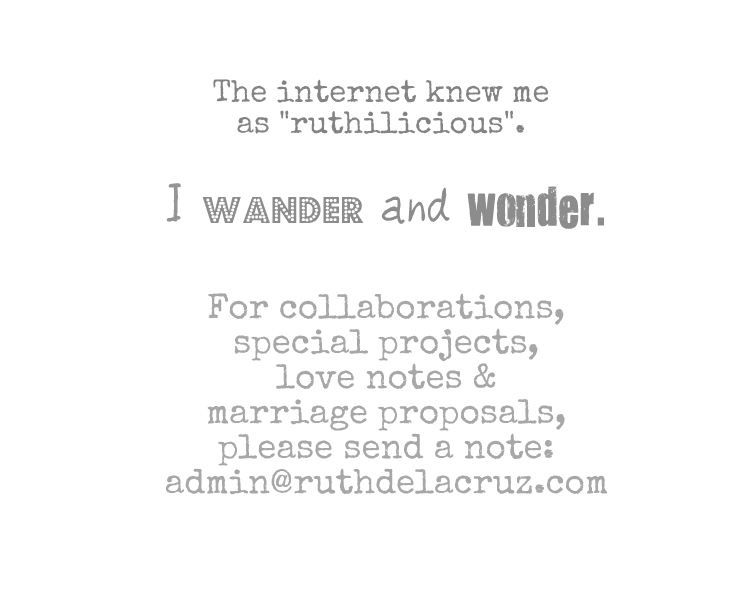 Now for the giveaway, follow me on Instagram @ruthilicious as I am posting he mechanics tonight!